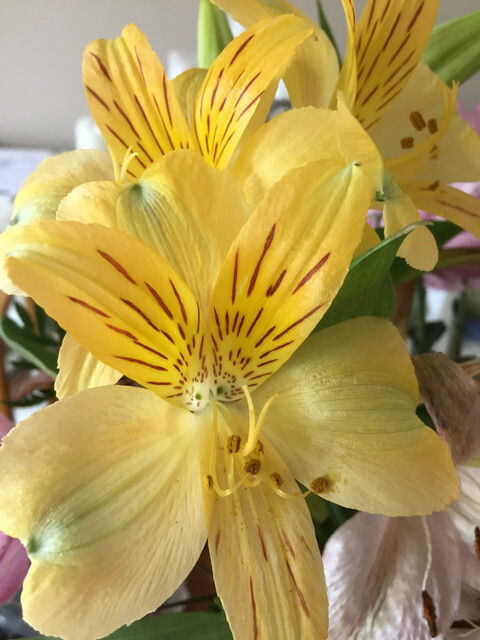 This entry was posted in Flowers, New Flower, Photography and tagged Bouquet, June 13, new flower, photography, yellow Peruvian lily by Mama Cormier. Bookmark the permalink. I’ve always loved Peruvian Lilies.